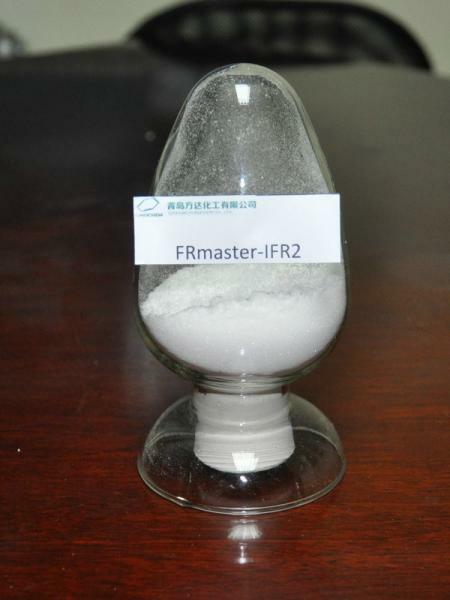 FRmaster-IFR2 is a Phosphorus-Nitrogen type flame retardant with halogen free, it widely used in thermal plastics, special in Polypropylene, polyethylene, ethylene / vinyl acetate copolymer, it has many other characterics in thermal stability and processability. 1. Heavy metal free, no Pb, Cr. Qingdao fundchem is a Chinese specialty chemicals and materials company focused on developing, manufacturing and selling high performance chemicals. Qingdao fundchem was founded on 2007 with a registered turnover five million CNY. 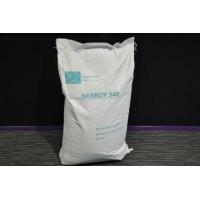 Products includes advanced composite materials, flame retardants, Antioxidants and other performance chemicals, serve a diverse range in aerospace, electrics, construction etc. Our flame retardant brand “BIXUAN” “FRmaster” “FUNDAOX” “FUNDILIZER”were sold in the China North and exported to Europe, USA, middle-east and Asia with excellent reputation. 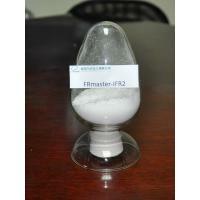 Qingdao fundchem is a young high-technology company located in the Qingdao seaside. 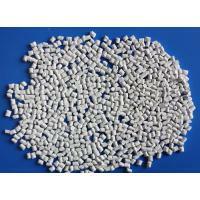 Many high quality products manufactured to export Europe, America and Asia. 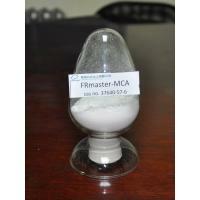 Fundchem Polymer additives offers you suitable quality additive solutions for the polymer industry. 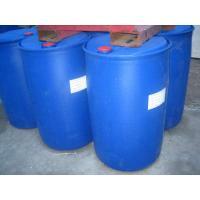 Our Additives range includes PVC plasticizer, Flame retardant and Polymer raw materials. To provide best solutions, Fundchem establish a 10-50kg per batch ACM pilot machine that is designed to provide a fundamental production condition direct following the global up to date know-how. We implemented ISO 9001-2000 Quality management certificate. Currently we cooperate with Qingdao University of Science and Technology Analysis laboratory. The storage and logistic service represents the final steps, are agreed together with you and scheduled according to production requirements.